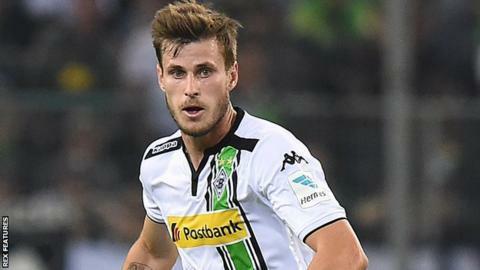 West Ham will sign Norway midfielder Havard Nordtveit on a free transfer on 1 July after his contract with Borussia Monchengladbach runs out. The 25-year-old, who left Arsenal to join the Bundesliga team in December 2010, has signed a five-year deal with the Hammers. "It has always been a dream to play in the Premier League and now I have a big opportunity to do that," he said. Nordtveit, who made his Norway debut in 2011, has 28 international caps.